Indulge in the athletic trend of the season! Keep it casual, as well as chic and trendy. 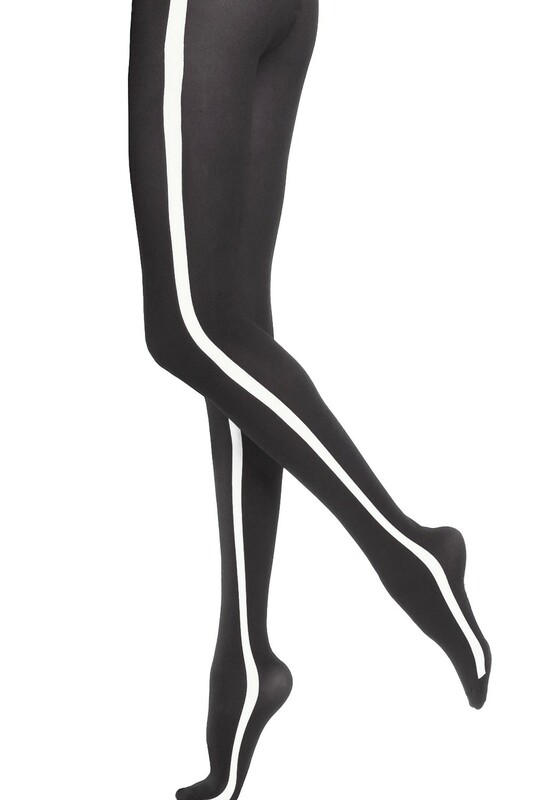 The white bands outline your inner and outer legs to add a sporty appeal to your look while giving you a beautiful figure.